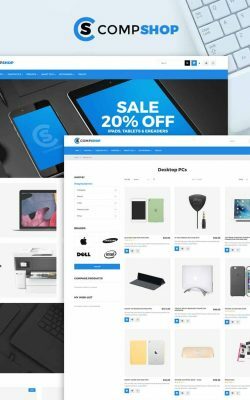 Known as e-commerce, a website store can offer your business an edge by listing and selling your product on a global market. 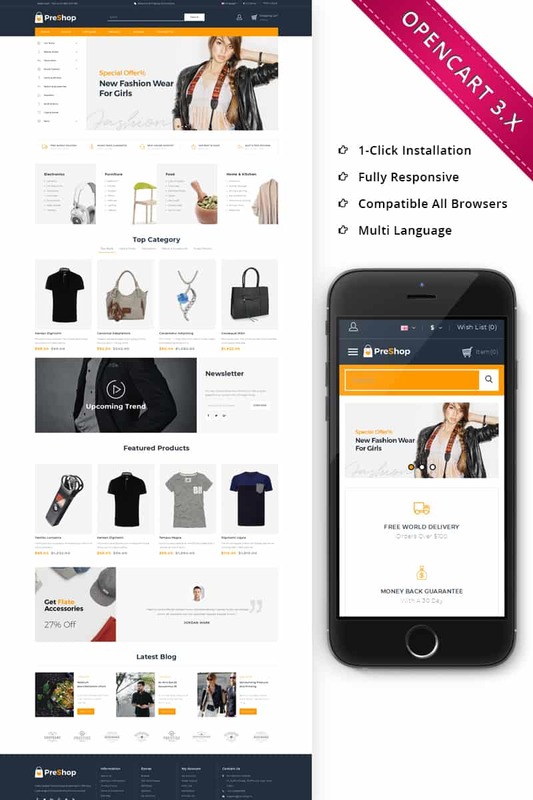 Our designs can run on multiple platforms and are equipped with easy to manage, back-end administrative areas for listing products, adjusting pricing and managing customer orders and shipping info. Our websites are able to link to all of today’s most popular and commonly used financial systems allowing for client payments and checkout. 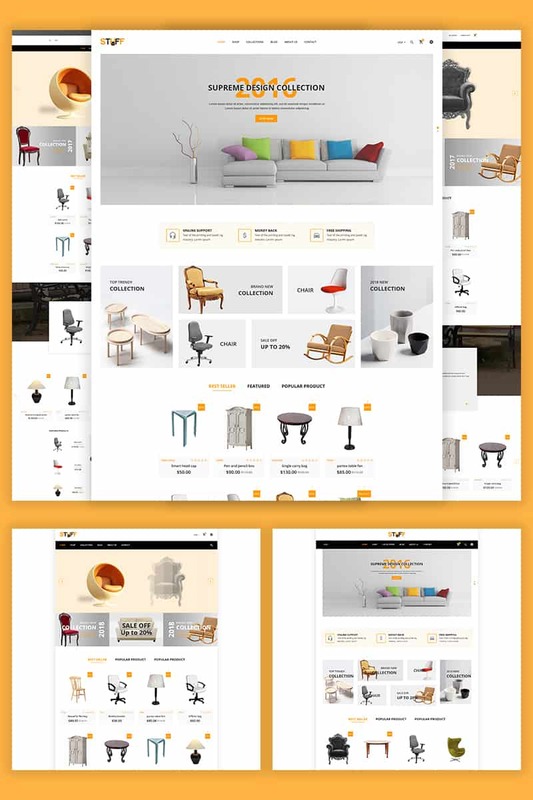 Shopping carts, optional add-ons, size or color selections and product gallery are all standard features in our design work for website stores. When working with Website Wizards, we provide one-on-one personal attention between you and the designer during the entire design process, ensuring a website that meets or exceeds your expectations. 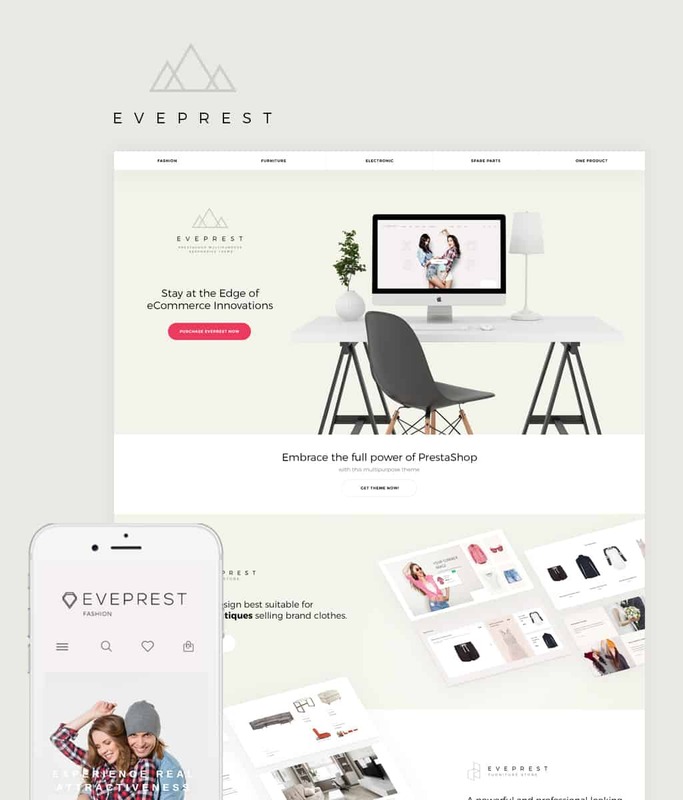 Give us a call or email to receive a free consultation on your e-commerce needs and receive free strategy advice and a hassle-free design quote. Achieve higher checkout ratios with customer specific design features. Allow customers to search and sort your product inventory with easy to use menus. Offer sales and special offers with pop-ups, news letters and in-page listings to move products with ease. Keep visitors up to date with your store by offering a news letter signup. Advertise new specials, products or discount offers while staying in contact with your customer base. Integrated product image galleries allow you to showcase your products from many angles and views. Track sales, users, product views and more with easy to use website back-end administration giving you full control over both products and accounts. Easy to manage and review, reviews board offers customers a way to review products they ordered. Can be set to be approved by you before being published. 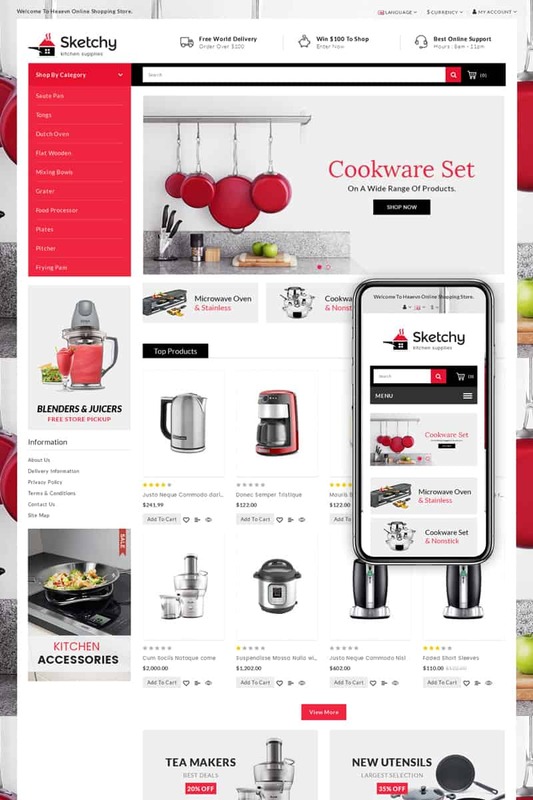 List, manage, track and update your product line while reaching a global market with our affordable website store design services customized to you and your product line. After initial contact we will start by gathering the basic information about your e-commerce development needs. The entire process starts by listening to you, your current business model and future goals, we take all available information and utilize it while building a clear picture of the type of automotive website that will best fulfill not only your current business strategy today but for years to come. After we have a e-commerce design concept for review, we will contact you and arrange a time to perform a presentation. This can be done over phone, skype or email depending on which works best for you. 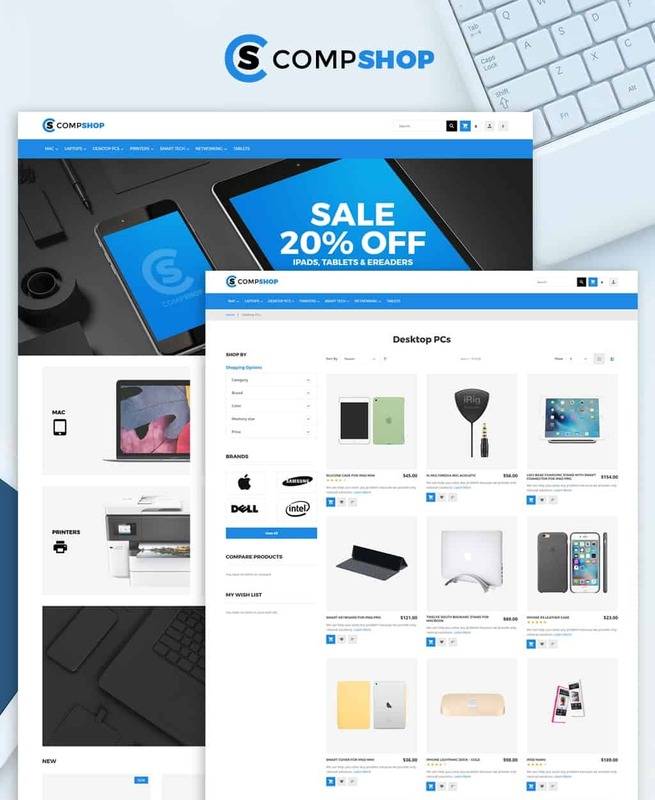 The demo website will be a fully functioning website loaded with demonstration content in order to allow you to see first hand the inner workings of the website design. 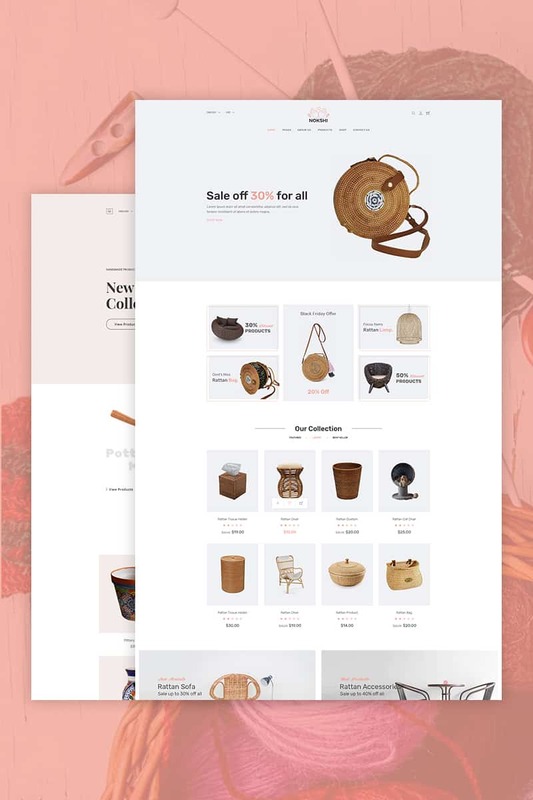 After you feel confident in our e-commerce design approach, we begin the process of loading and configuring the design work onto the hosting environment of your choice. If you do not already have hosting, please see our hosting plans which include hosting management at no additional cost. 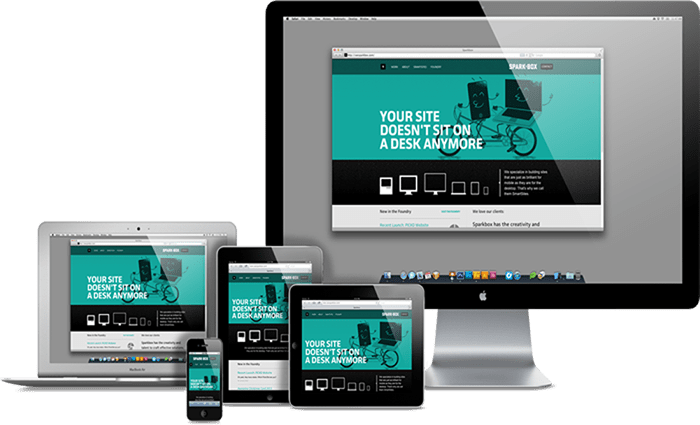 After you begin to see your website design come to life with your content and vision in mind, you will have the confidence that our team has what it takes to meet or exceed your expectations. At this point, now that we have gained your trust, only then do we ask for a partial payment on your website development project. We believe in 110% customer satisfaction which is why we avoid upfront payments on e-commerce development services.